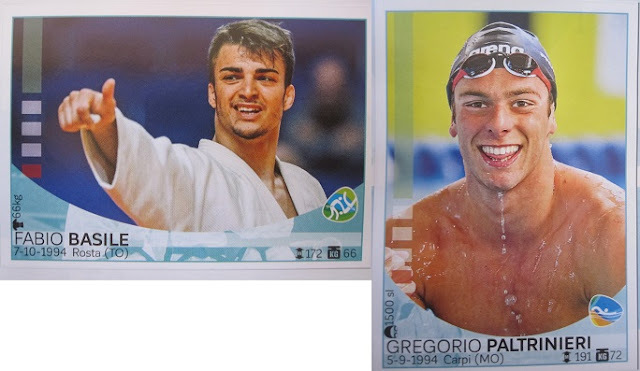 Panini Rio 2016 is a large album entirely dedicated to the Italian Team participating to the Olympic Games of Rio de Janeiro. The album includes the participating athletes of each sport and an update set with the athletes that were not included in the album. 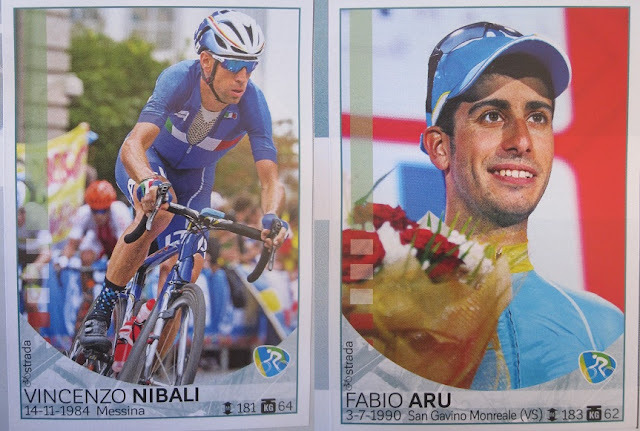 The collection starts with a foreword of the Olympic Team President and three stickers: The president Malagò, the Olympic team logo (shining sticker) and Federica Pellegrini (chief of the delegation). The album continues with an introduction of 9 stickers about Rio 2016 (logo, mascot, stadiums and more). Then each sport is presented separately in alphabetical order. For each sport there is a special shining sticker of the mascot and a variable number of stickers of the athletes in action. At the end of the album there is a section to host 35 stickers included in the update set. 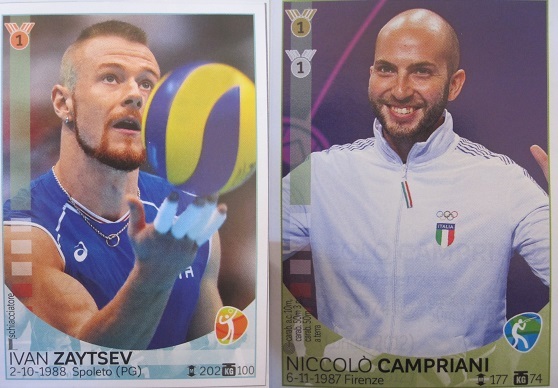 In parallel, there is also a set of 45 cards with the logos of the Olympic Sports. Each sticker packet includes one card. The collection includes also an update set released in August 2016 with the participating athletes that were not included in the original album. The set contains a total of 60 stickers: 35 of them have a special section at the end of the album, 22 of them are replacing athletes that were not participating at the Olympic Games (these stickers can be either glued in place of the original sticker or kept separately), 2 of them are stickers that correct errors of the original sticker and one is an extra sticker with the cover of the album.